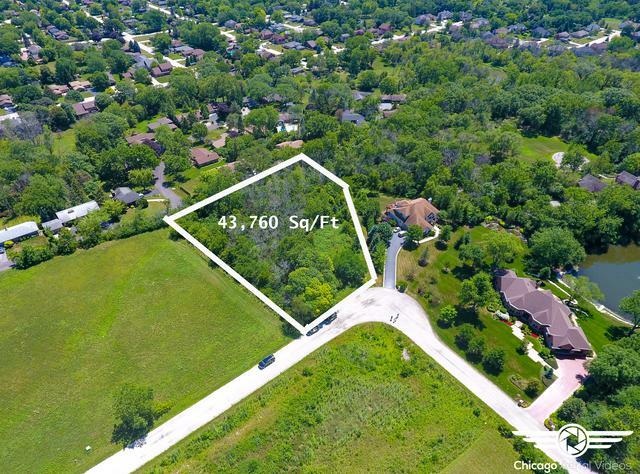 Perfect place to build your dream home on a quiet cul de sac in Burr Ridge. See Plat map under additional info. On a serene block with spacious lots and high end homes plus just steps from "Hidden Lake". 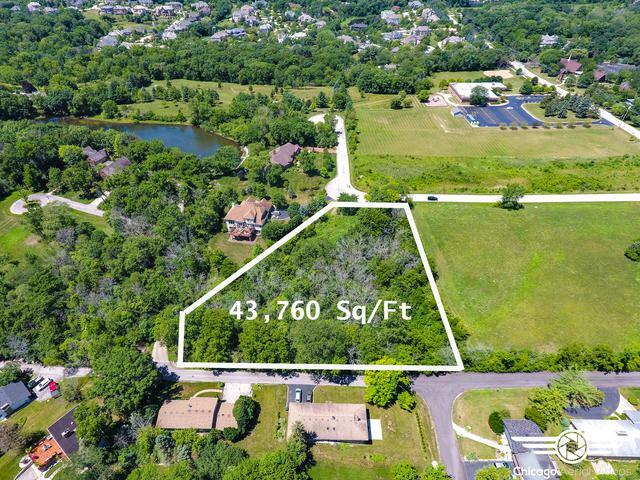 Just over one acre with 65 foot frontage. An ideal lot for a walkout lower level with natural rolling topography surrounded by nature. Seller has plans available for a ranch home with walkout lower level. Just minutes from the popular Burr Ridge Village Center with its restaurants and shops. Easy access to major highways. Award winning Lyons Township High School and Pleasantdale grade schools too. Plans available for a home specific to this lot.